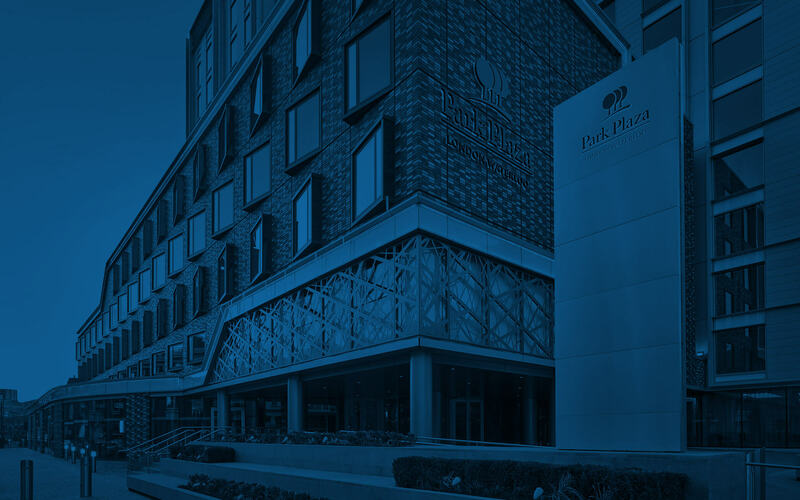 Usher your colleagues and clients into the well-designed, contemporary event space at Park Plaza London Waterloo, located within easy walking distance of the Waterloo and Lambeth North Tube Stations. 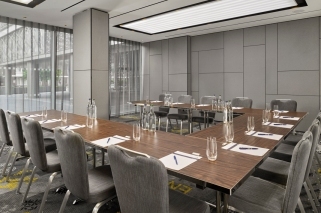 Accommodating up to 200 delegates, our six meeting rooms are flexible enough to host intimate board sessions or company-wide seminars. Our meeting rooms range from 43 to 67 square metres, and all feature movable partitions to create larger spaces. Our foyer measures 54 square metres and can be arranged to include a pre-function area. All our event spaces provide natural daylight, complimentary Wi-Fi, individual air-conditioning and a cutting-edge audiovisual system. We also offer on-site catering, a business centre and a convenient Central London location.